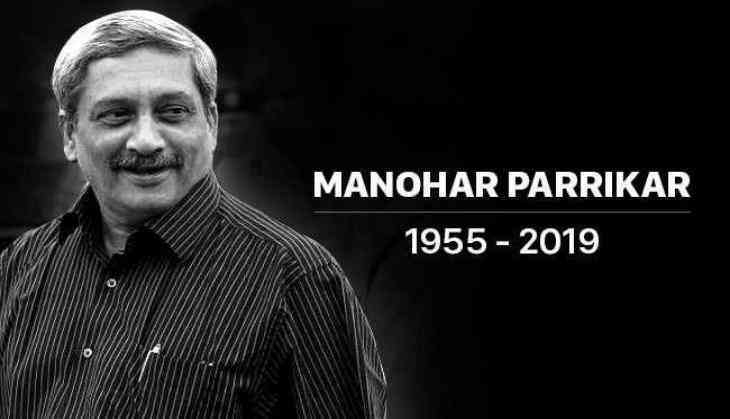 Leaving behind a political deadlock, Goa’s stalwart politician and Chief Minister Manohar Parrikar passed away at 63 on Sunday evening, at his private residence. As this news reached the household across the country, the grief and condolences started but its the Indian Institute of Technology Bombay (IIT-Bombay) which was engulfed into sadness which was the alma mater of Goa CM, who studied here from 1973 to 1980. Friends, hostel mate and juniors recalled his stint at the IIT-Bombay and narrated their portrayal of Manohar Parrikar, how humble he used to be and how they knew, he was bound to be a leader. Bakul Desai, Parrikar’s junior recalled and said, “Our hostel mess fee was Rs 180 per month. In order to reduce the price, he went to Byculla market to buy vegetables himself. The idea was adopted by our mess contractor and the fees were reduced to Rs 160,” as reported by Hindustan Times. Mukund Deshpande, hostel mate of Parrikar remembered how the latter ended a mess and hostel strike of students by cooking for his friends.